PAW Patrol is a CG-Animated series starring a pack of six fun loving pups - Chase, Marshall, Rocky, Rubble, Zuma and Skye. The team is led by tech-savvy 10 year old Ryder and together the PAW PATROL works together to protect Adventure Bay! The PAW Patrol moto is "No job is too big, no pup is too small!". It's a great kids show, focusing on citizenship, social skills and problem solving. It reminds kids that working together helps get any job done. Our two younger kids like watching PAW Patrol. The atmosphere of the cartoon is friendly, the characters are loveable and the stories are exciting! A new adventure every time with this pack of pups! PAW Patrol airs on TVO Kids here in Canada and is making its debut to DVD this November! PAW Patrol: Winter Rescues, follows the six pups along 7 wintery episodes including a double length adventure to save Christmas! From a ski-lift rescue to tracking down a snow monster, no job is too big and no pup is too small! Plus, see how Rubbles first joined the group in a snowy situation! 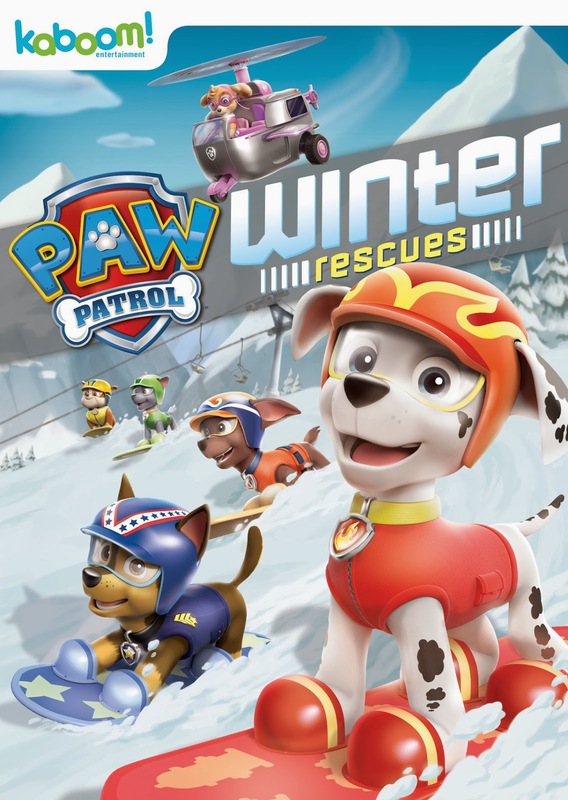 You can find PAW Patrol: Winter Rescues where children's dvds may be sold! For more information about Kaboom Entertainment please visit the official website. Show some love and like the Kaboom Facebook page and follow Kaboom on Twitter! Who is your favourite PAW Patrol pup? Enter for your chance to win PAW Patrol Winter Rescues DVD PLUS an assorted PAW Patrol toy for your little one to enjoy! All you have to do is fill out the entry ballot below for your chance to win! By entering AME giveaways the entrant understands that his or her information will be shared with representatives of Kaboom Entertainment should his or her name be drawn winner for prizing purposes only. 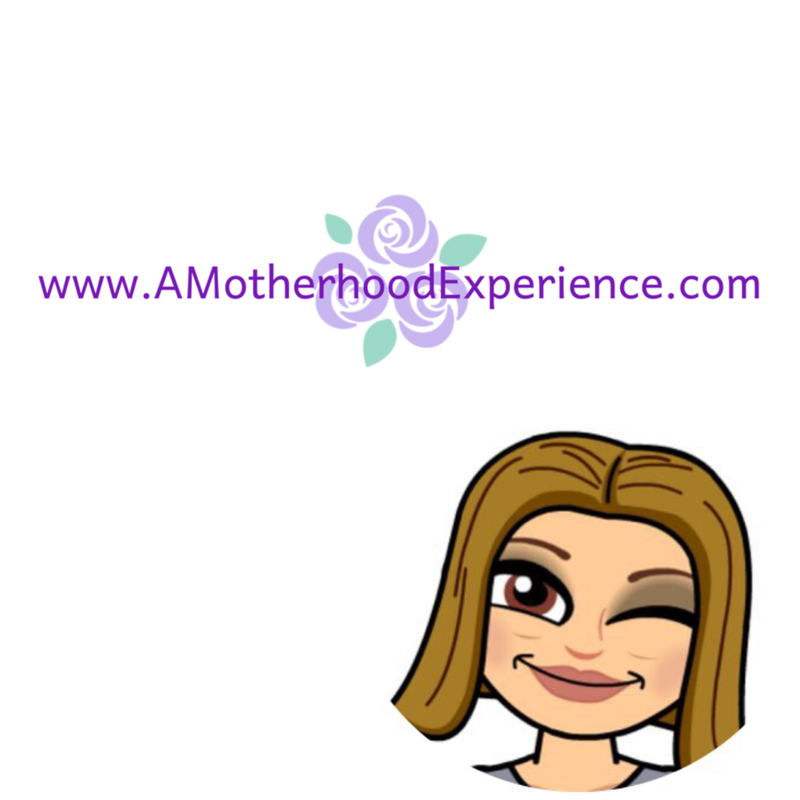 Click here for giveaway terms. Posted on behalf of Kaboom Entertainment. Complimentary DVD and branded product receieved however opinions and comments on this blog are always honest and my own! Giveaway prizes sponsored by Kabboom Entertainment and Spinmaster toys. Toy prize is random. I like Zuma because he loves the water! Oh because he's the fire dog :) That's the only reason. My son loves Rocky - he thinks hes the best. Kids like Skye super cute! Marshall because he's a Dalmatian and super cute. Marshall is the best, like how he always says "I'm okay!" My son loves Rocky because he think he's the coolest! My daughter likes Skye because she's a girl and wears pink. I like Chase, just because he seems fun! Zuma because he loves the water! My kids like Marshal because he is the fire dog. My kids love Marshal because he is a fire dog! My granddaughter likes Skye because she loves to fly. Chase because he's a police dog.